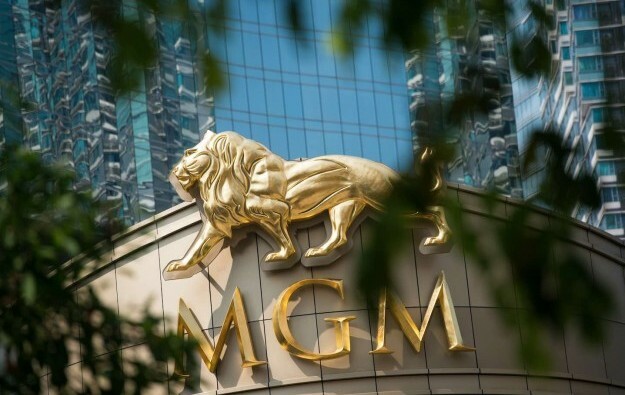 Casino and hospitality operator MGM Resorts International says it will offer US$1 billion in senior notes as part of a broader rearrangement of its borrowings. A Wednesday filing to Nasdaq in the United States said the exercise – an increase from the US$500-million offer originally planned – would be for 5.5 percent senior notes, which would be due in 2027. The filing stated the proceeds would be used to repurchase, via cash tender offers, up to US$1.0-billion – in terms of aggregate principal amount – of its 5.25-percent senior notes and 6.75-percent senior notes respectively due in 2020. Any excess proceeds after expenses would be used for general corporate purposes, which could include “refinancing existing indebtedness, paying dividends on our common stock or repurchasing our common stock in accordance with our share repurchase programme,” said the firm. It added that pending such use, it might invest net proceeds from the offer in “short-term interest-bearing accounts, securities or similar investments”. 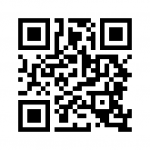 The group said separately in a press release that the closing date for the new offer would be April 10. MGM Resorts is the owner of Macau casino operator MGM China Holdings Ltd. The parent had US$15.3 billion in debt outstanding as at December 31, including US$2.4-billion under the credit facility for MGM China. In late December, MGM Resorts said it had completed arrangements that would allow the group as a whole to borrow more money. MGM Resorts said it expected to use the money to refinance other debts; fund recently announced transactions; and cover general corporate purposes. MGM Resorts wants a gaming licence in Japan. The Japanese government anticipates that the first casino resorts might open for business during the next decade. MGM Resorts estimates that the capital cost of a resort in Japan could be US$10 billion. MGM China chief executive Grant Bowie told GGRAsia that a recent decision by the Macau government to extend the company’s current gaming concession – that had been due to expire next year – until June 2022 had “strengthened” the local unit’s capacity to finance its business.